It's that tough stretch between Halloween and Winter Break - hang in there! 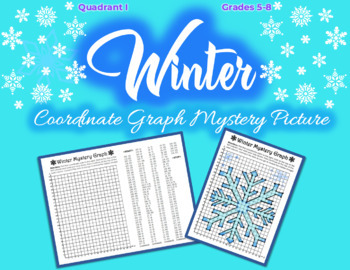 Keep your kids busy as the season changes and your well-deserved break draws near. 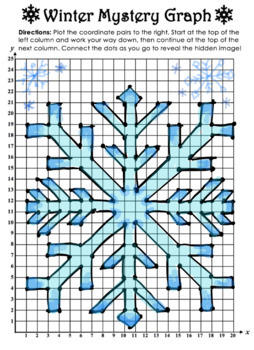 Quadrant I snowflake image that can be easily colored in afterwards. There are a few half points. Start to finish took me, an adult math teacher, 30 minutes. Plan accordingly.